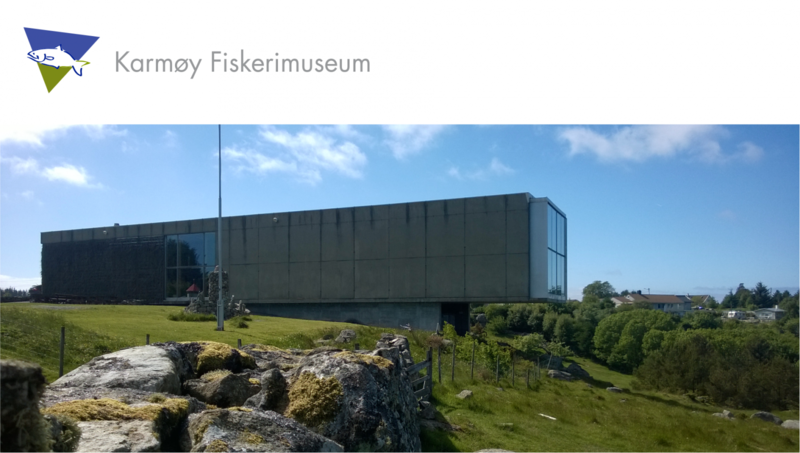 In a scenic location by the sea, the exhibition cover the fishery industry from 1950 to the present day. 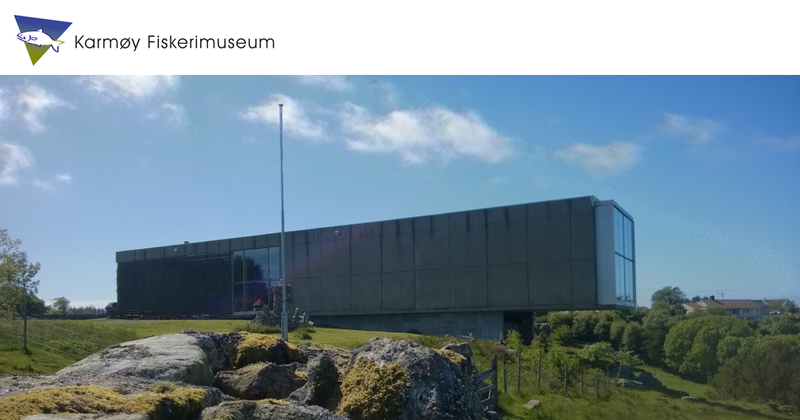 The museum has a salt water aquarium containing the best known fish from the sea. Cafè and souvenirs. Free Wi-Fi. Karmoy – genuine seafearing culture, the spray of the sea, quiet covers, lush west-coast landscape and exciting history. Naturschöne Lage mit Aussicht über den Vedavagen. Die Austellung zeigt neue Fischereigeschichte von 1950 bis heute. Saltzwasser-Aquarien mit den bekanntesten Fischsorten. Cafè und Souvernirs. Gratis Wi-Fi. Karmoy – Echte Küstenkultur, frishe Meeresgischt, geschützte Buchten, üppige Natur und spannende Geschichte.